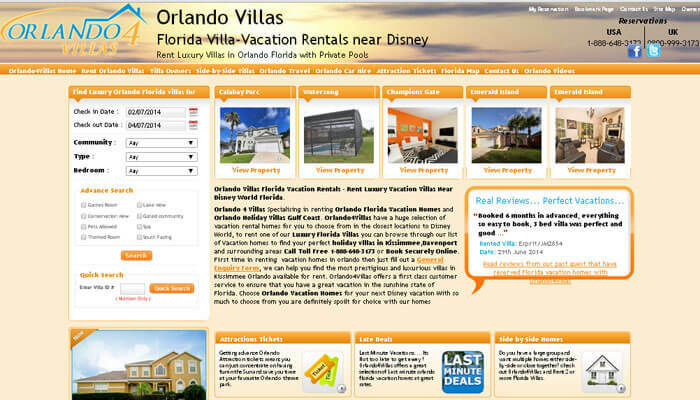 If you are looking to rent a villa in Orlando Florida or looking for Property Management then you can not choose better than Orlando4Villas, with Offices in both Orlando Florida and the UK to ensure our guest and owners receive the best possible service. 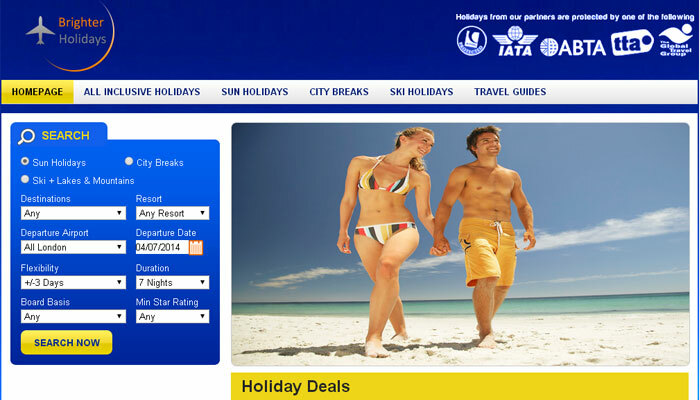 Brighter Holidays is the perfect place for user to compare over 35 million beach holidays and ski holidays from over 30 of the UK's top travel brands. 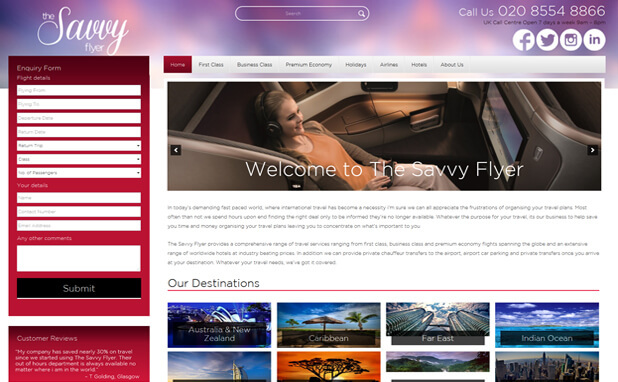 Book your travel plans with us - The Savvy Flyer provides a comprehensive range of travel services ranging from business class flights, first class flights and premium economy flights spanning the globe and an extensive range of worldwide hotels at industry beating prices. 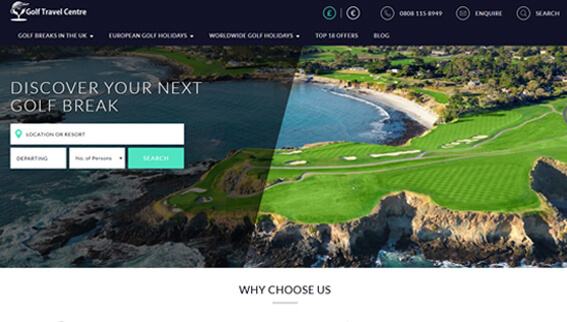 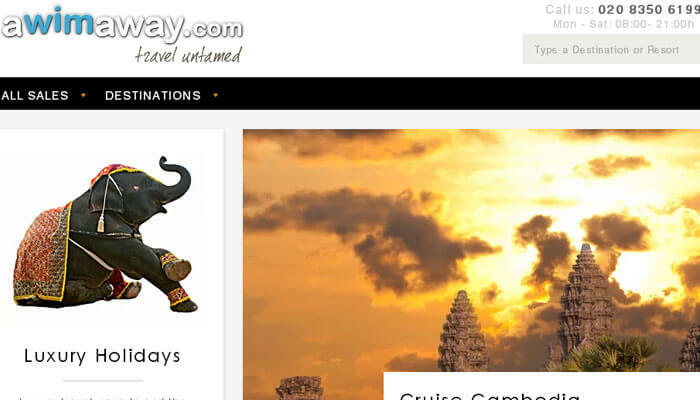 Awimaway provides the details of Luxury travel, resorts and the best travel trends. 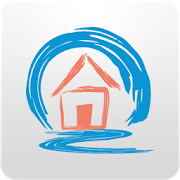 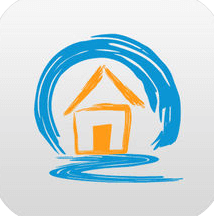 Vacation rental booking system - Orlando4Villas is a full service vacation rental company specializing in short term vacation rentals in Orlando Florida for owners and property managers. 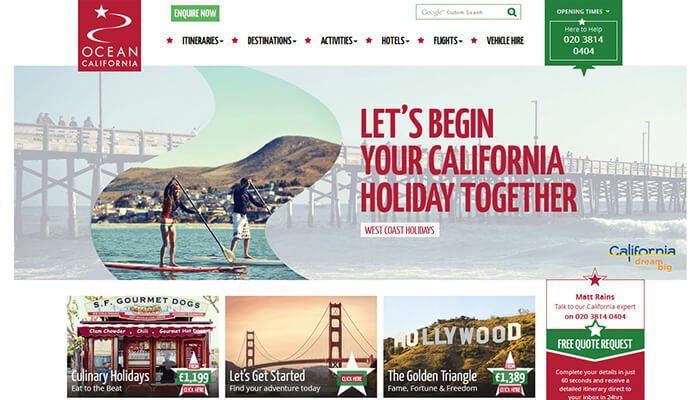 AG Travel is a Group Travel Organizers and provides tailor-made and Off-The-Shelf-Package tours to persons organizing trips for groups. 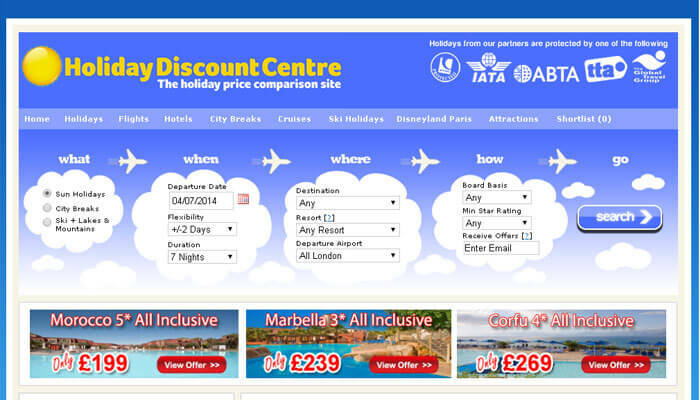 Holiday Discount Center is the perfect place for user to find a perfect holiday deal. 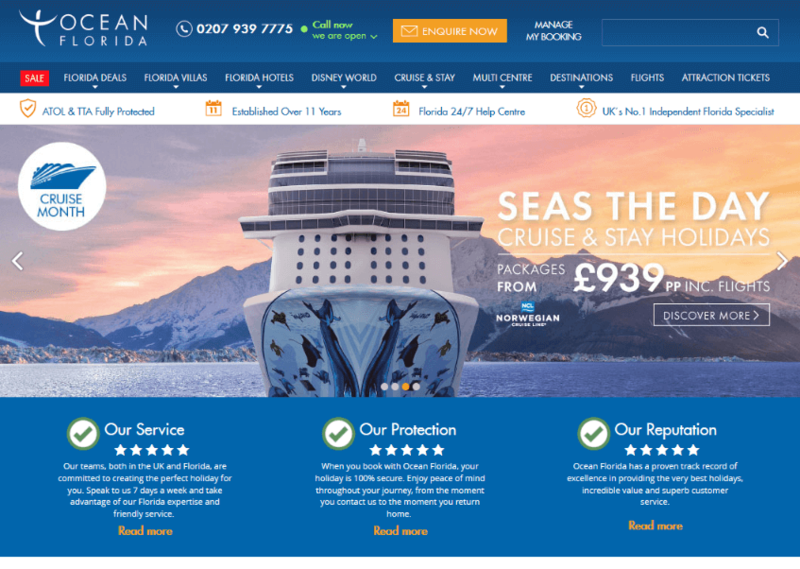 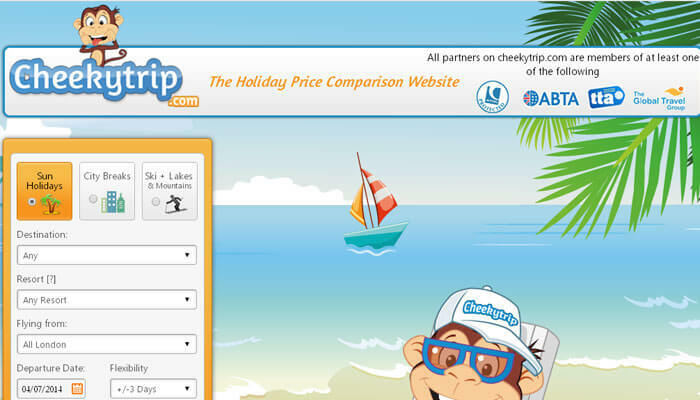 Cheekytrip.com, a trading name of HDC Travel Limited, is a holiday price comparison website, comparing a range of UK travel agents/tour operators in one search. 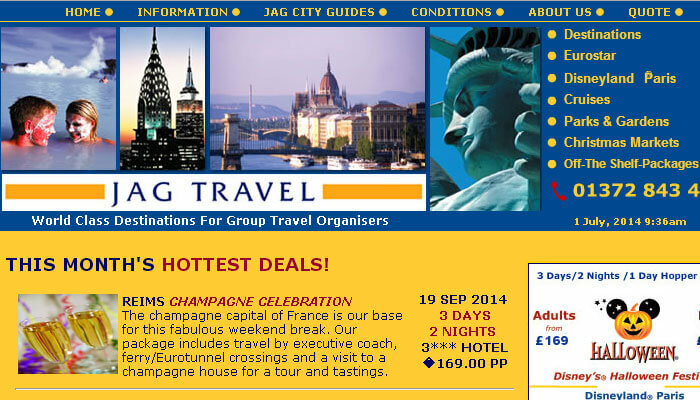 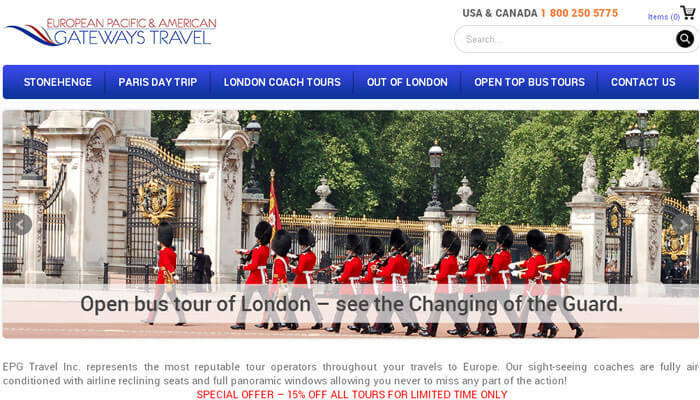 EPG Travel Inc. represents the most popular reputable tour operators.